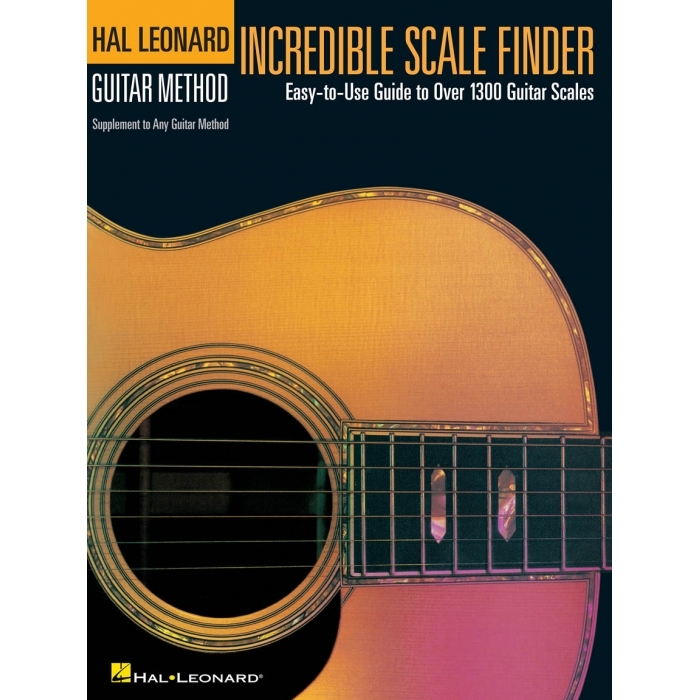 Author: Adam St. James ► Learn to use the entire fretboard with the Incredible Scale Finder! 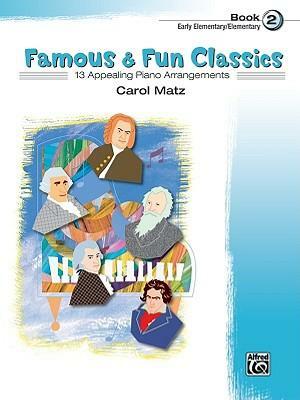 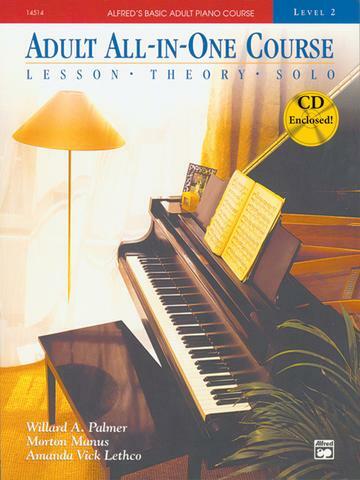 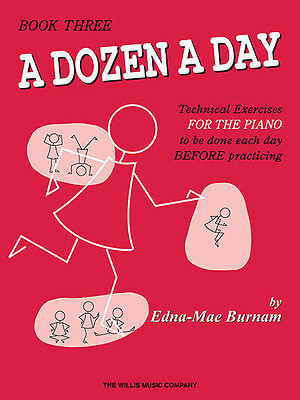 This book contains more than 1,300 scale diagrams for the most important 17 scale types, including major and minor scales, pentatonics, the seven major modes, diminished, melodic minor, harmonic minor, and more – in all 12 keys! 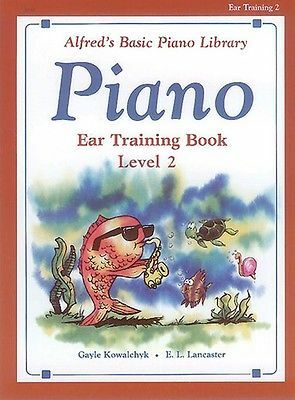 Basic scale theory is also presented to help you apply these colorful sounds in your own music.